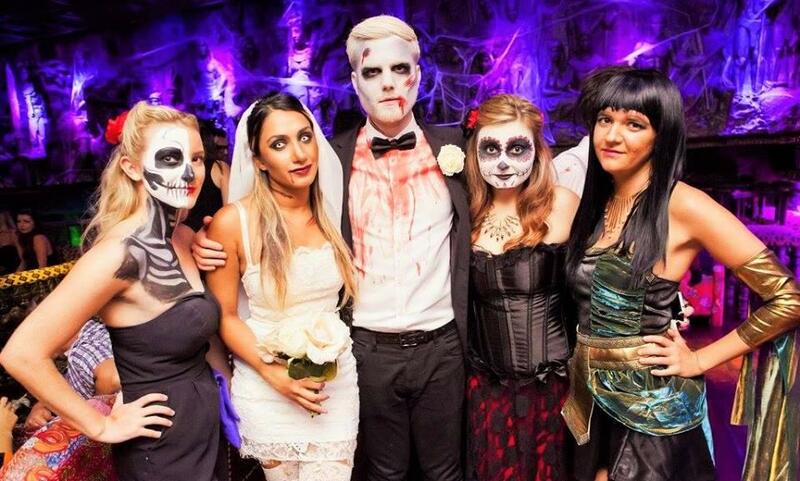 The Mezzanine Level is perfect for holding reception drinks in either of the Champagne or Lounge Bar. 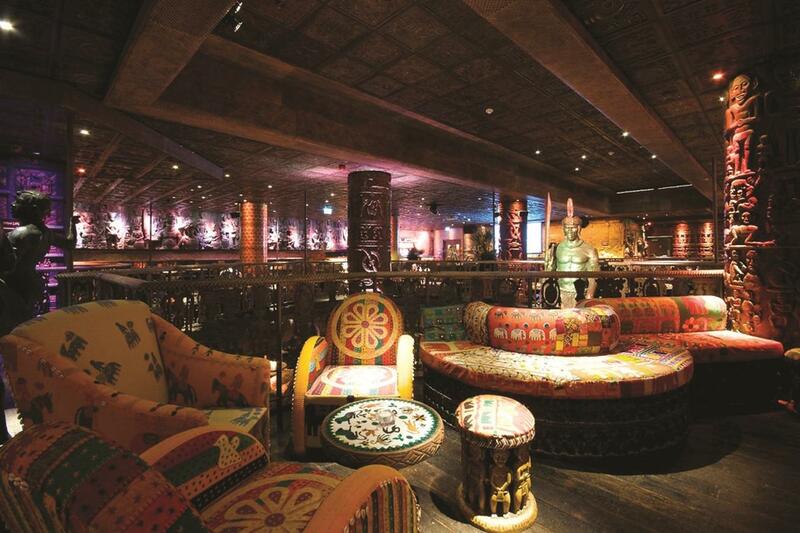 It overlooks the stunning lower floor and has a standing capacity of 300 and a seated capacity of 150. 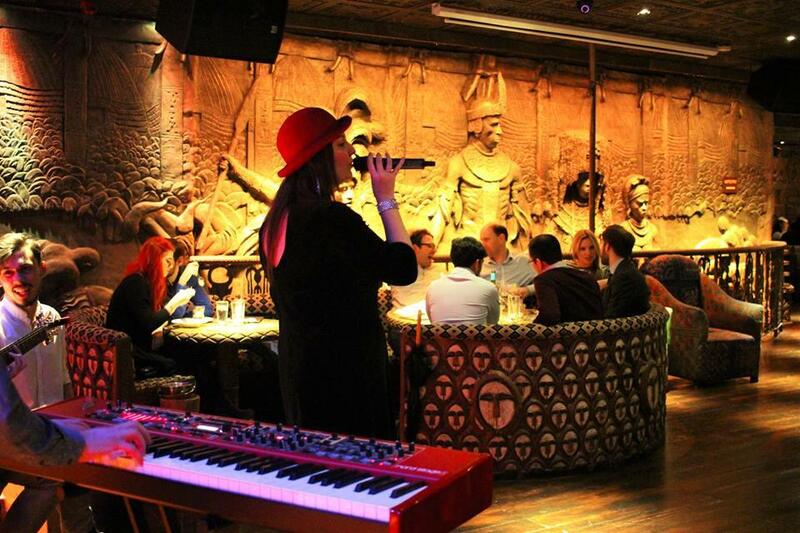 As we host our own shows in the entire venue on Thursdays, Fridays and Saturday nights we are unable to host ticketed events; However we are able to accept enquiries for ticketed events for Sunday - Wednesday. 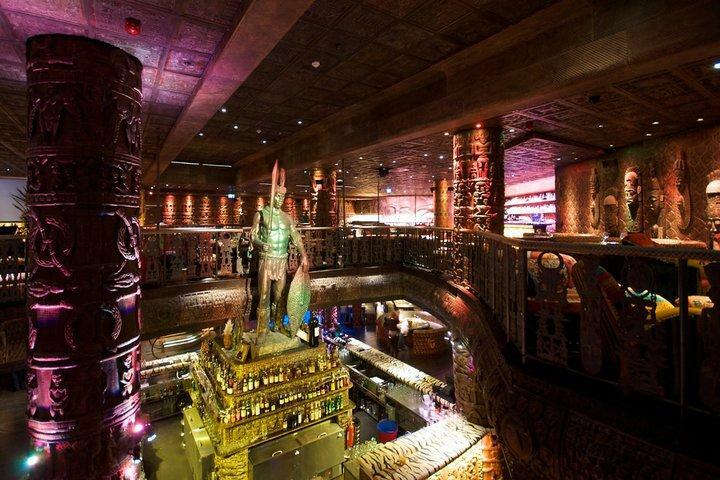 Shaka Zulu, London's largest South African restaurant, opened its doors in August 2010 with a special royal blessing from the Zulu King, HRH Goodwill Zwelithini. 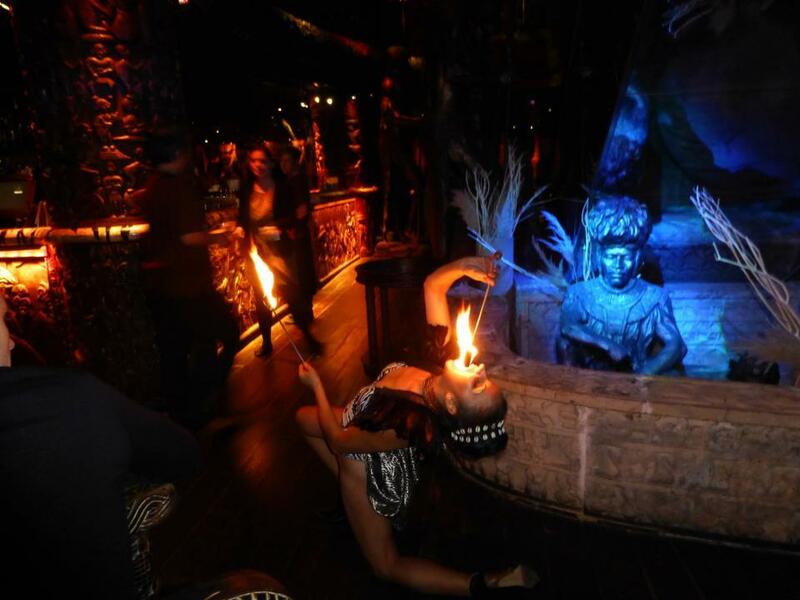 Set over a ground breaking 27,000 sq ft, this spectacular two floor restaurant, bar and club offers amazing food, drinks, live music, dancing and is one of Camden’s premier events spaces. 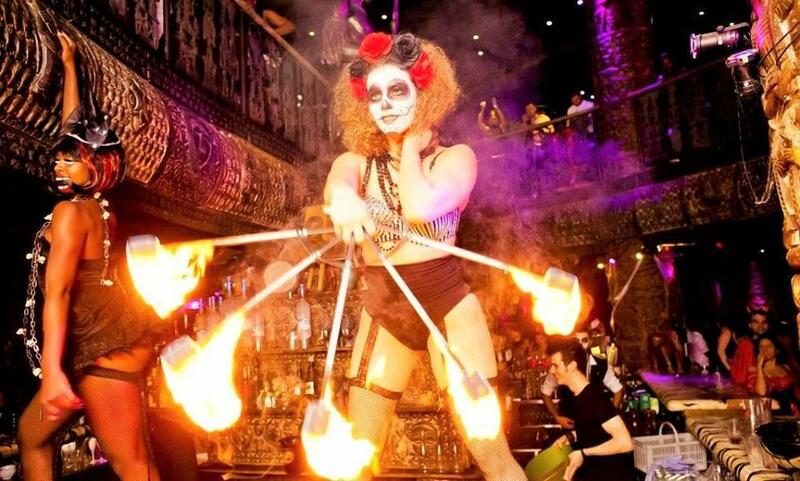 The lower floor of this stunning venue is complemented by a display of 20ft high warrior statues and the Mezzanine level offers a champagne bar and cocktail lounge overlooking the stunning restaurant. 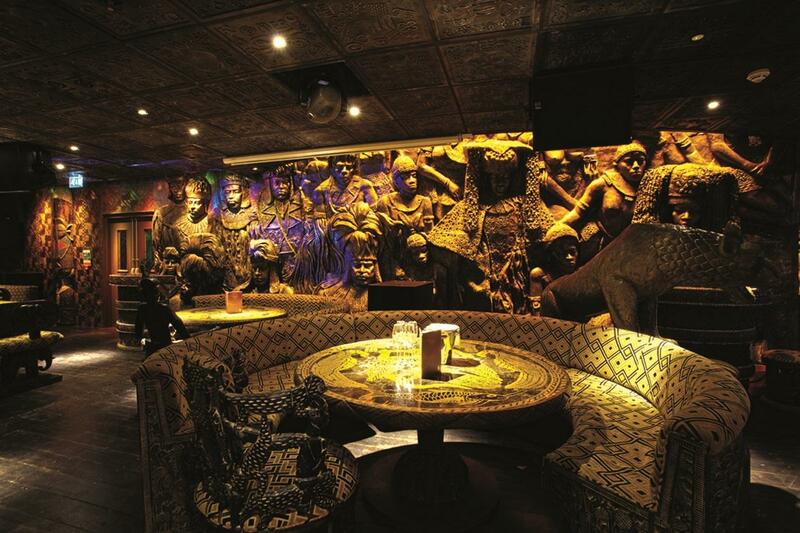 Carved wooden murals cover every inch of Shaka Zulu's walls making it a popular and alternative venue for your event. 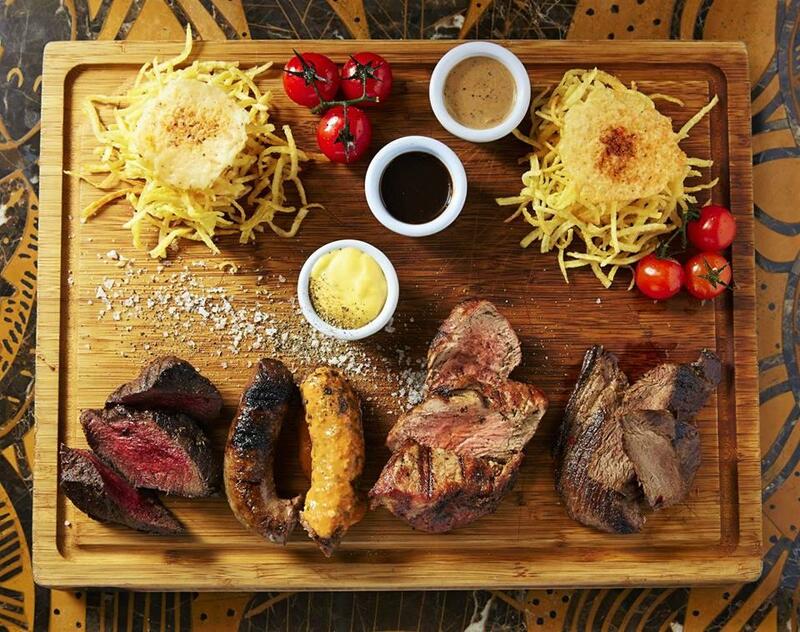 From bah mitzvah’s to a high end party to large dinners and exclusive hire, Shaka Zulu boasts 4 separate event spaces that can host up to 850 people – including our amazing Kings Clubs.